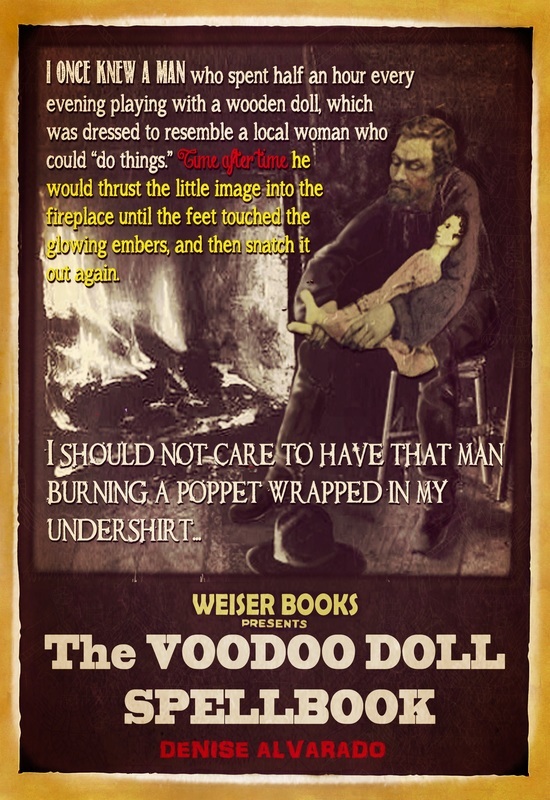 The books on this page are the first books ever written about Voodoo dolls and the use of dolls and fetishes in magick and ritual. They are more than just collections of spells, they cover the topic with a breadth and depth yet to be matched. At the same time, there are numerous works to satisfy folks who are looking for practical conjure work. 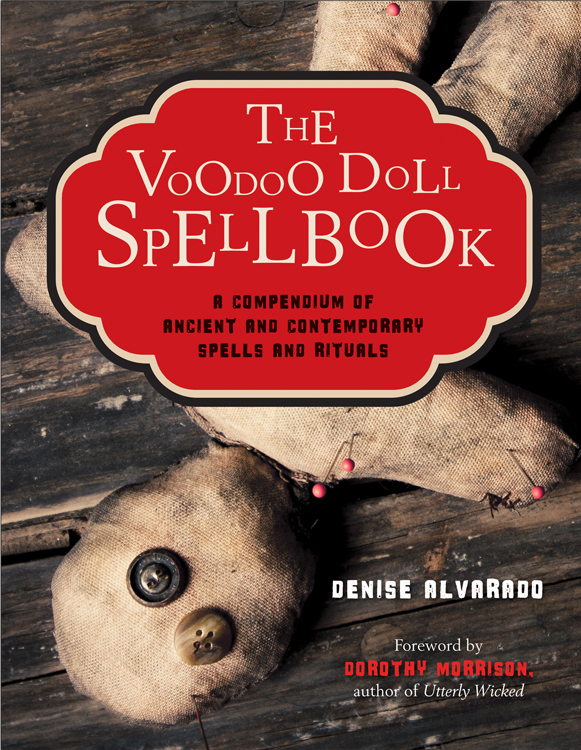 Well worth the investment for anyone who is serious about learning about doll conjure, these deserve a prominent spot in any practitioner's magickal library. And that is not all. For the first time anywhere, you will learn how to protect yourself with a Voodoo doll, and learn the secret for how to make a Get Even Gris Gris Doll to even the score. Doktor Snake of the Voodoo Spellbook fame tells how to make money with a Voodoo doll and how to protect yourself with a Voodoo doll. Carolina Dean, avid pagan blogger provides a nifty spell for tripping up a thief. And, author Dorothy Morrison wrote the forward for the book! Creating doll babies out of clay is an old-time conjure tradition firmly rooted in principles of sympathetic and image magick. The primary principles at work are “like affects like”; meaning, whatever you do to an image created in the likeness of a person will affect the person in kind. But there is more to it than just making dolls out of clay; there are specific earth and clay blends that can be mixed to empower and strengthen the dolls you create. Buy it now at Creole Moon.